I believe in using various instructional strategies and a variety of settings in order to teach to the whole child. My long and short-range plans contain various strategies such as experiential learning, indirect instruction, and independent study and lessons that are enhanced through the use of technology. These teaching strategies meet the needs of various learning styles, such as visual, auditory, and kinaesthetic. I believe I have established an effective routine in her classroom where students feel comfortable to learn, grow and risk. Students are encouraged to explore and verbalize their thinking, especially in math. 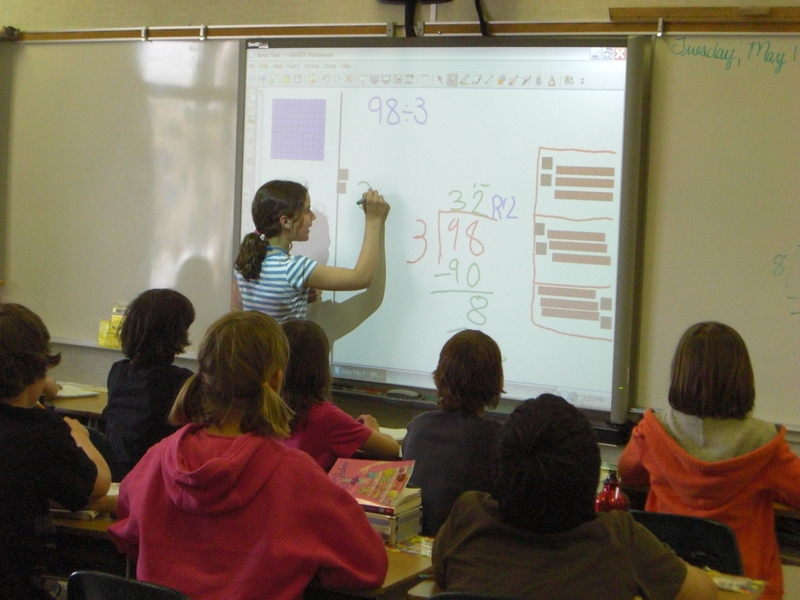 With the use of the Mimio or SMARTboard, students are invited up to share their strategies and explain their problem solving. As a group we explore, connect, and practice math through discussion, manipulatives, think alouds, and games. Students then practice the skills we have learned as a class independently in their guided math group through various activities as Write about Math, Math with Technology, Math with Someone, Math with the Teacher, or Math by Myself. 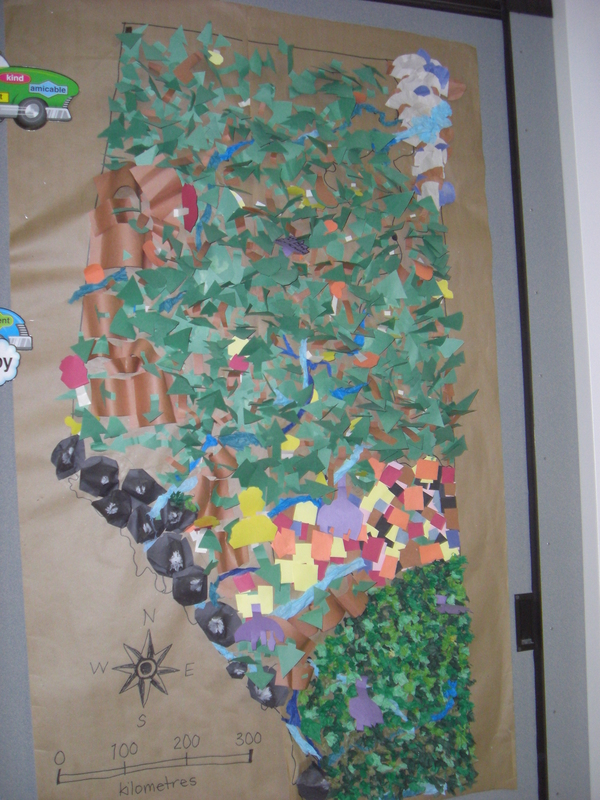 In Social, when learning about Alberta: A Sense of the Land, our class did a jigsaw activity on each region of Alberta, then created a 6 foot map of Alberta depicting the different regions.